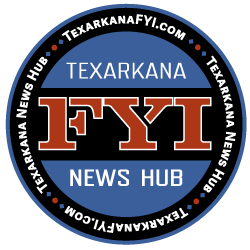 The University of Arkansas Hope-Texarkana will be holding their 2019 Nursing Expo for Employment and Education on April 3, 2019, from 9:00 a.m. to 3:00 p.m. 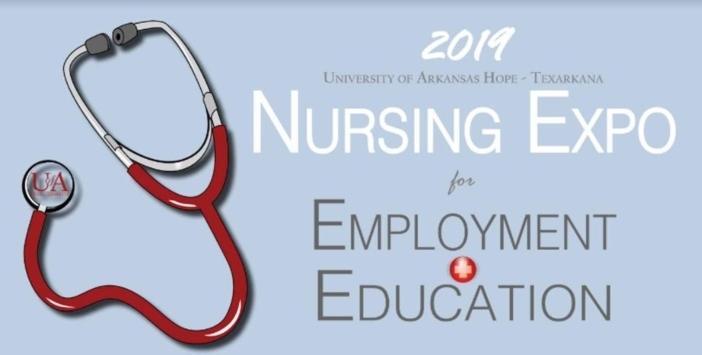 The University of Arkansas Hope-Texarkana (UAHT) will hold a Nursing Expo for Employment and Education on April 3, 2019, from 9:00 a.m. to 3:00 p.m. at Hempstead Hall on the Hope campus. All professional nurses (PN, RN, &amp; APRN) and nursing students are invited to attend. The event will offer employment recruitment for professional nurses and nursing students, exposure to educational institutions offering programs to further education and vendors that offer a variety of quality products.